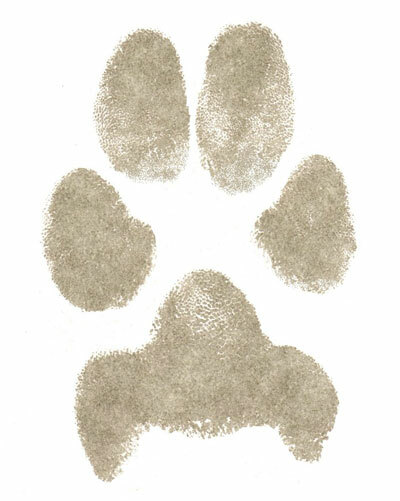 Paw Print – £26 per paw. 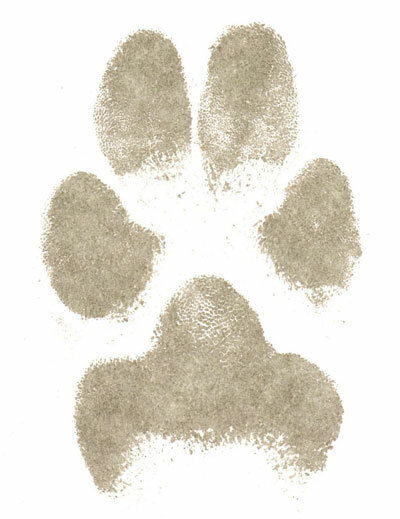 A paw print may be taken using an inkless system onto a reactive paper. You will receive the actual piece of paper your pet has touched. 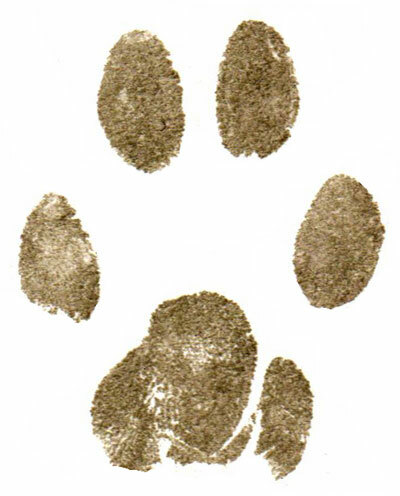 You will also receive copies of both the original paw print and a print that has been digitally enhanced to remove any marks left by fur, etc. Both prints are then scanned, turned into jpeg files & can be emailed to you. You will then be able to save or reprint these as many times as you like. 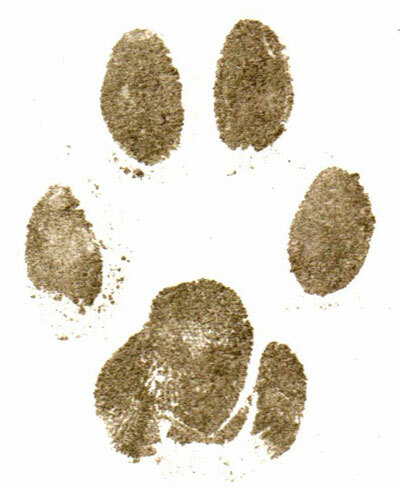 Please note the original paw print may fade over time if exposed to light. 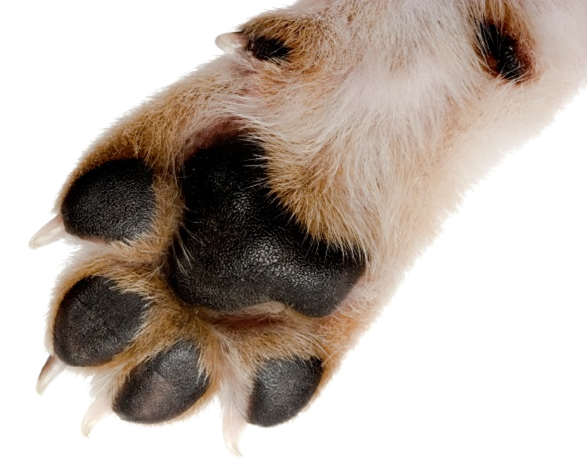 Clay Impression – £26 per paw. 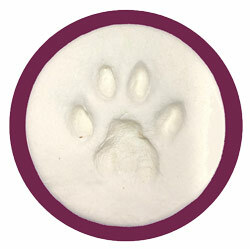 A paw impression is pressed into modelling clay. The paw is firmly pressed into a hand rolled block of clay, the clay is then trimmed and air dried. The finished clay discs are extremely strong so there is very little danger of any future damage. They are left in the natural white clay for you to decorate if you wish. 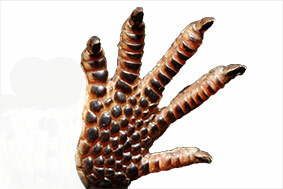 These create a better image for those with reptiles, birds & rabbits that would like a lasting paw momento of thier pet. Fur Cutting – The First Sample is Free. Any additional cuttings are £5 each. 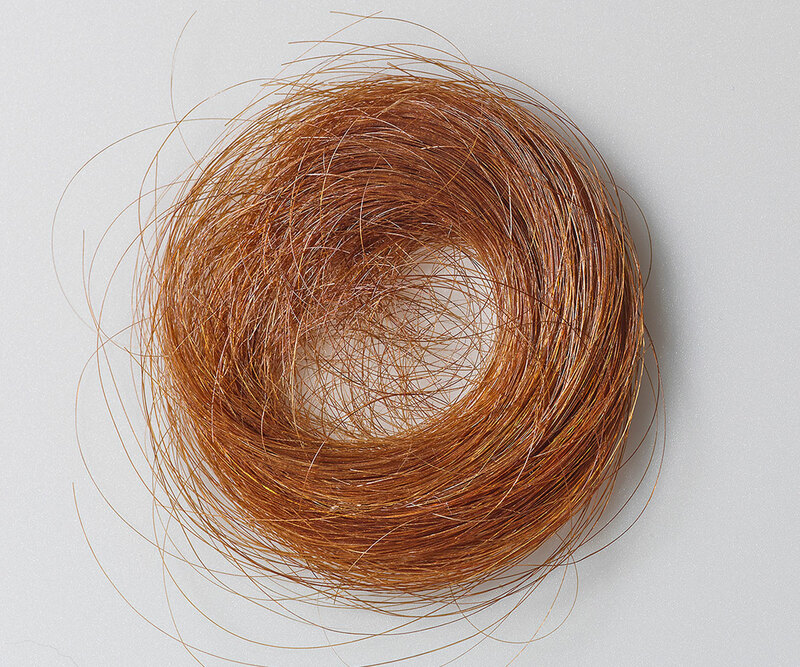 You may like us to take a lock of hair as a reminder of your beautiful pet. You can choose the spot this is taken from, for example, that soft bit of hair behind his ear or on his tummy. 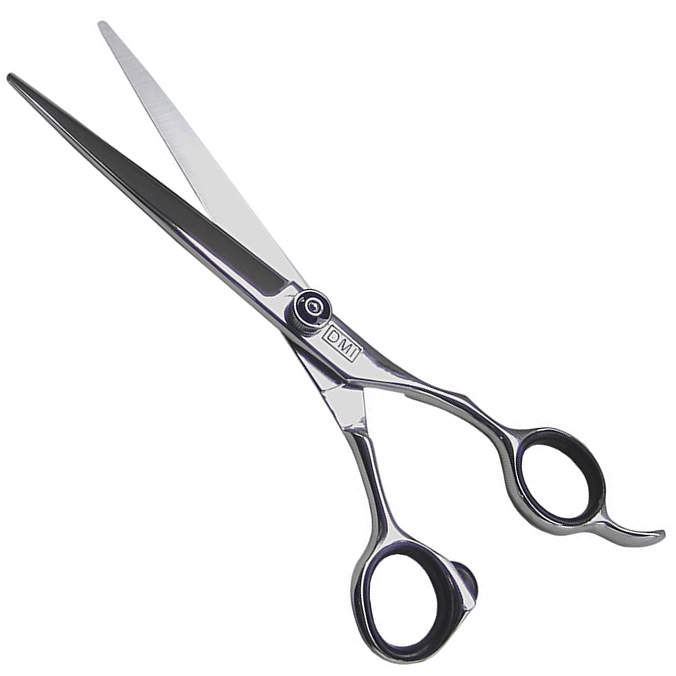 With very short haired pets we gently use clippers, so we can get a nice sample, without any risk of harming the pet. 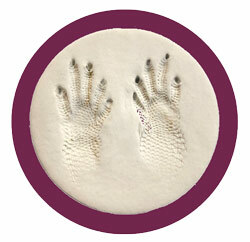 This can be presented in one of our keepsakes, or just safely in an envelope. We use a Times Roman font on a brass coloured high-quality vinyl. The plate is engraved through to a black core. The overall effect is a softer, warmer looking plate with clear & easy to read lettering. The joy of using a vinyl is it stays looking beautiful for years & will not tarnish like a metal or brass plate can. Individual cremation options 4, 6, 7, 8 & 15 include an engraved plate, with the pets name (only) included free of charge. Additional engraving will be charged at 25p per character. Plates may be purchased separately or added to options 5, 9s, 9L 13A & 13B for £5 + lettering. 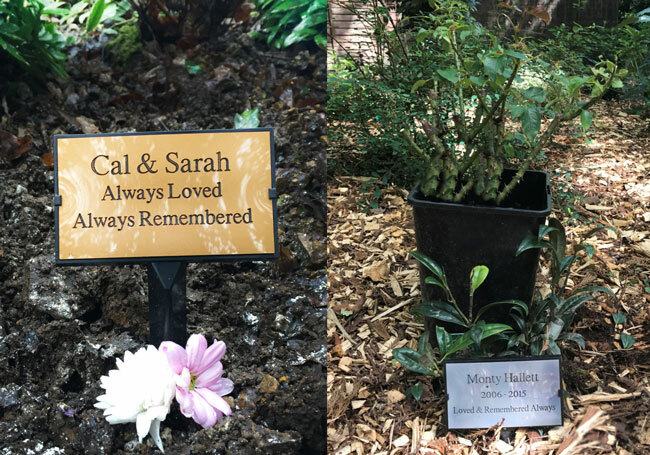 Exterior memorial plaques are approximately 5″ x 3″ and can contain 4 or 5 short lines of text. 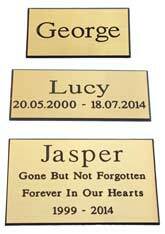 These are ideal for placing in the communal memorial area or placing in your pets favourite spot in the garden at home. Orders by email are ideal for providing correct spellings & prefered layout.